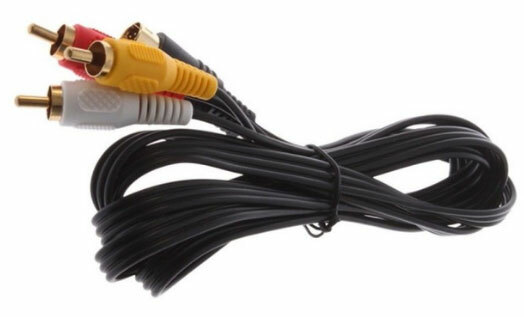 A third party AV cable for use with the Sega Saturn. Brand new. 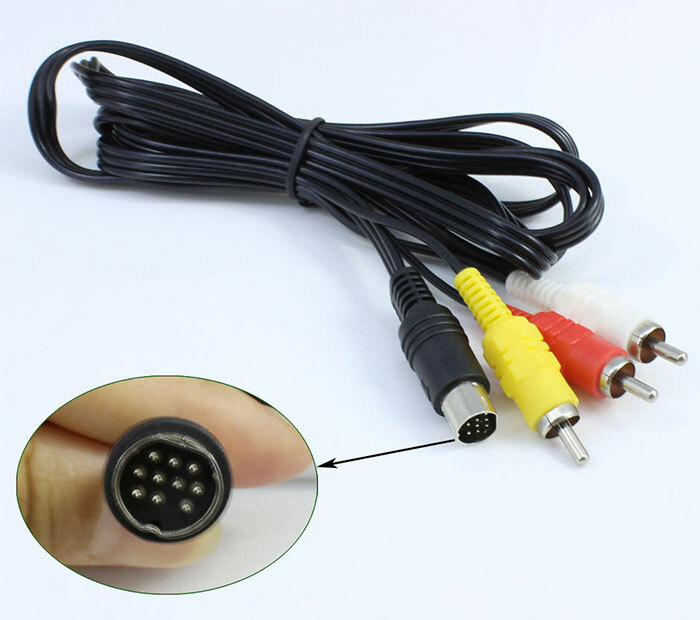 Please note: no box or manual are supplied – the cable comes only in a bag as manufactured.